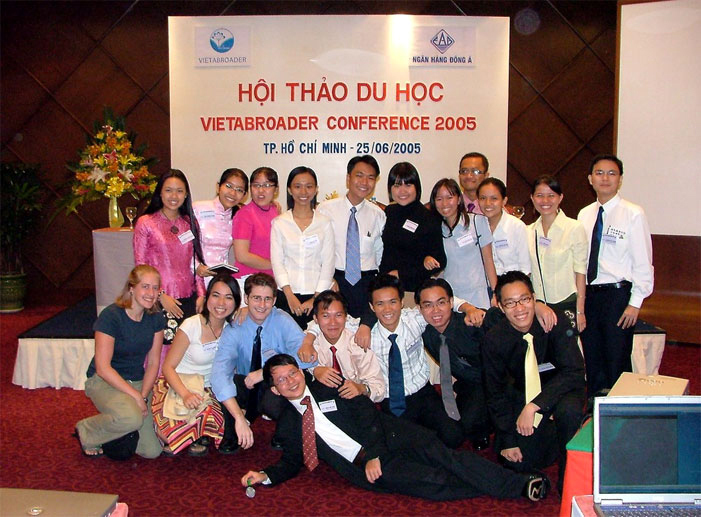 Below is a note I sent to key participants in the recent VietAbroader Study Abroad Conferences (VACs) in Ho Chi Minh City (HCMC) and Hanoi. I just wanted to drop you a line to congratulate you on organizing two fabulously successful VACs. I had the opportunity to attend both events and was impressed by the quality, professionalism and, of course, the turnout. I remember in the early days when VA was an online forum with just a few hundred members. (I joined in March 2004.) 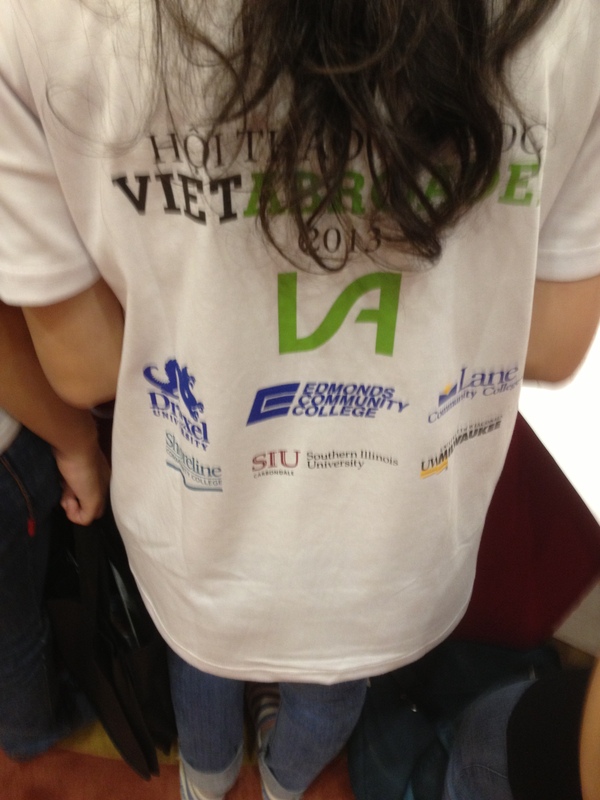 There are now over 65,000 members and VA is the premier Vietnamese student organization. 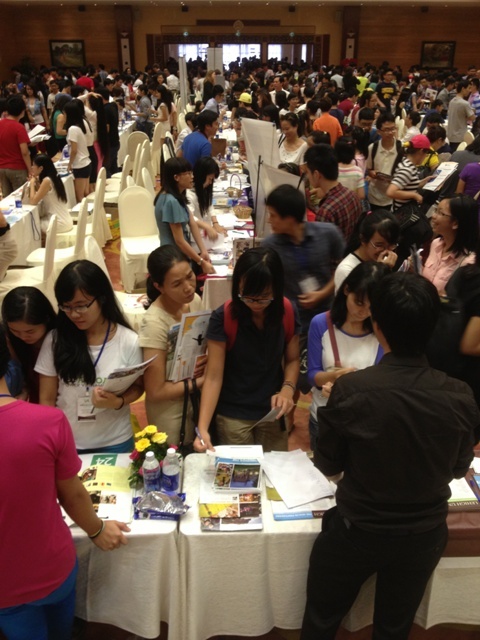 It has, in nine (9) short years, with the contributions of the co-founders, Khoa and Trang, and everyone who has followed in their footsteps, including all of you, become a brand in overseas study and, specifically, study in the USA. 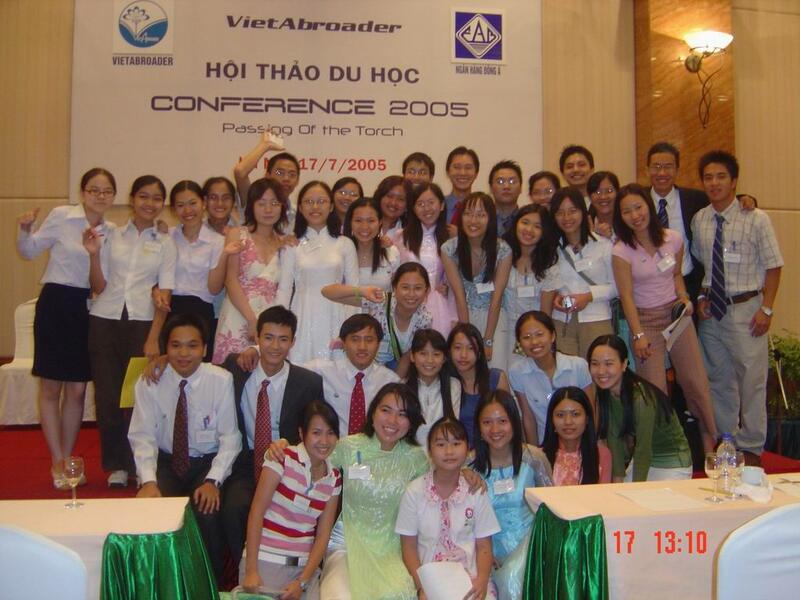 I have never tired of sharing the “gospel of VA” with my US higher ed colleagues and, during my IIE-Vietnam days (i.e., 2005-09), with IIE and US Mission colleagues, who had never heard of it. Thank you for your hard work, dedication and passion for giving back and making a difference in the lives of young people here. What’s on the horizon for VA?